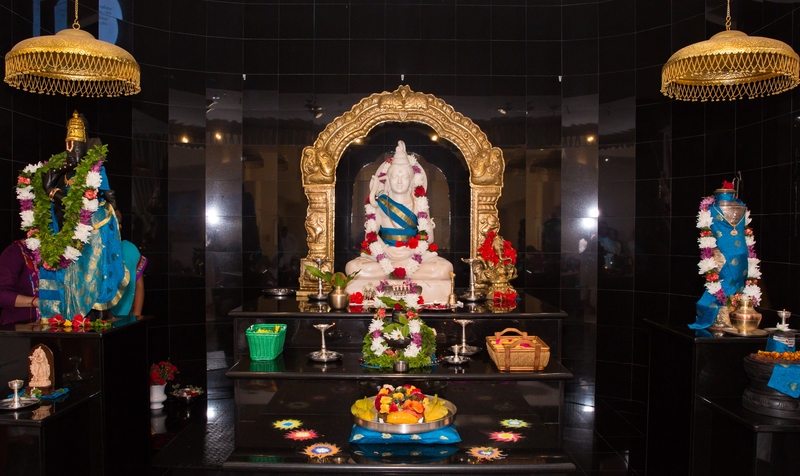 Chinmaya Mission of Orlando serves Orlando and its neighboring communities by teaching values to the children and imparting the knowledge of the Hindu Scriptures to the people.Mission activities began in the In the early 1980s. Inspired by Gurudev and with his blessings, a few devotees began a Chinmaya Balavihar and an adult study Group on Shrimad Bhagavad Gita. What began with 25-30 children and 3 teachers grew over the years to more than 250 children. Activities and classes continued to increase and Chinmaya Mission Orlando was formalized to serve the community’s children, youth, university students, and adults. 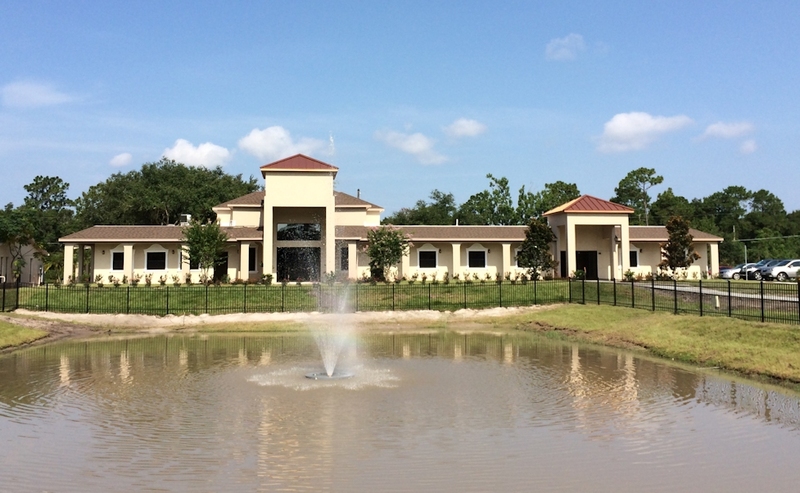 On July 19, 1993, CM Orlando purchased a 5-acre plot in Casselberry, Florida. The property included a small, two-bedroom house that is used for ashram activities and classes.